Honestly, there are a bunch of reasons to visit Seoul. Just their stunning airport is motivation enough to visit the South Korean capital. 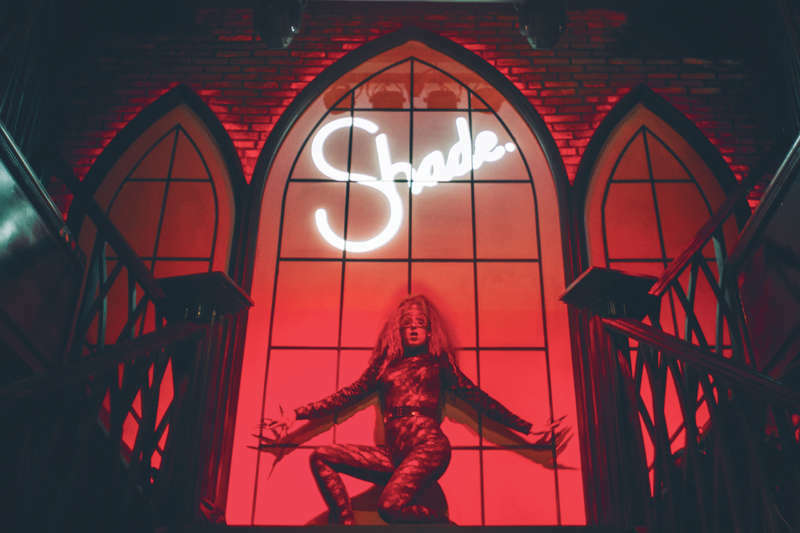 But we just discovered another reason for us to venture to the Land of the Morning Calm: the LGBTQ collective and underground party known as Shade Seoul. Seoul celebrates Pride in July, and Shade Seoul will once again bring their popular Pride Afterparty back on Sat., July 14th, 2018. 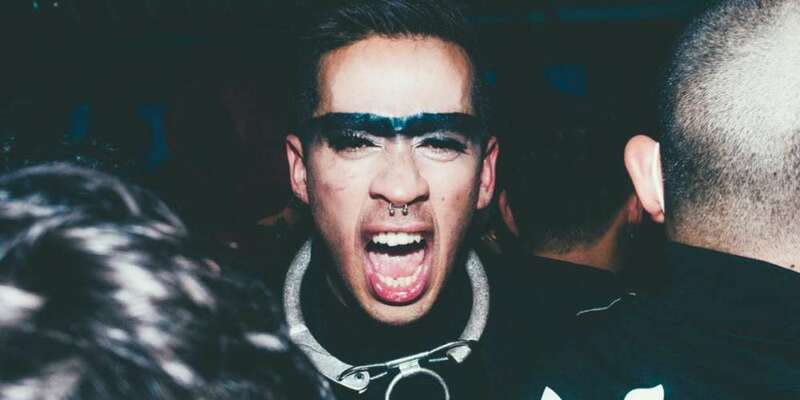 “We tried to create a nightlife space that was specifically for LGBTQIA community members and friends, with a strong non-discriminatory policy. If anybody feels like they are being harassed or discriminated against they can inform one of the organizers and we will make sure the situation gets handled appropriately,” Ligrye, the creator of Shade Seoul, says. Discrimination at nightclubs in Korea is common and Ligrye created a solution to that problem. “We wanted a place where you can have the best time of your life and leave with so many memories… meeting people who are similar-minded, maybe finding someone you like there that you wouldn’t normally meet, and maybe people with the same taste in good music,” he adds. 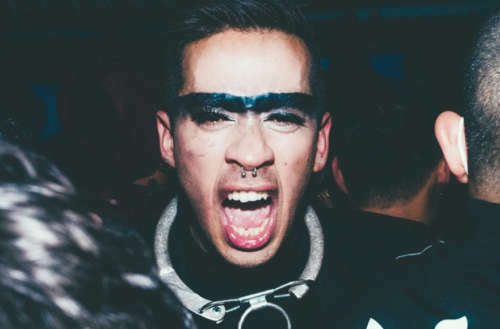 The parties operate under a no-discrimination policy, with guests from all walks of life encouraged to come dressed for the occasion and express themselves in whatever way they may choose. 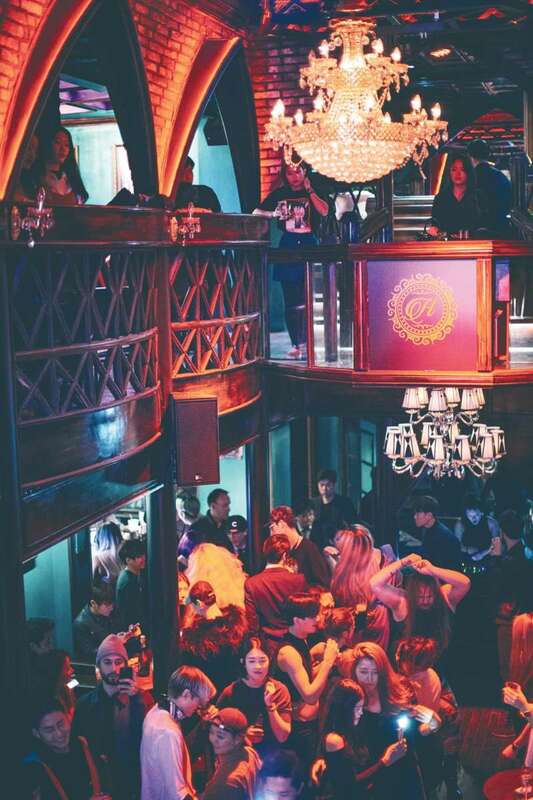 The music is an eclectic mix of dance floor-fillers spanning old-school ’90s house, disco anthems, R&B cuts, ballroom house, bass and camp classics. To find out more information about Shade Seoul, head here.